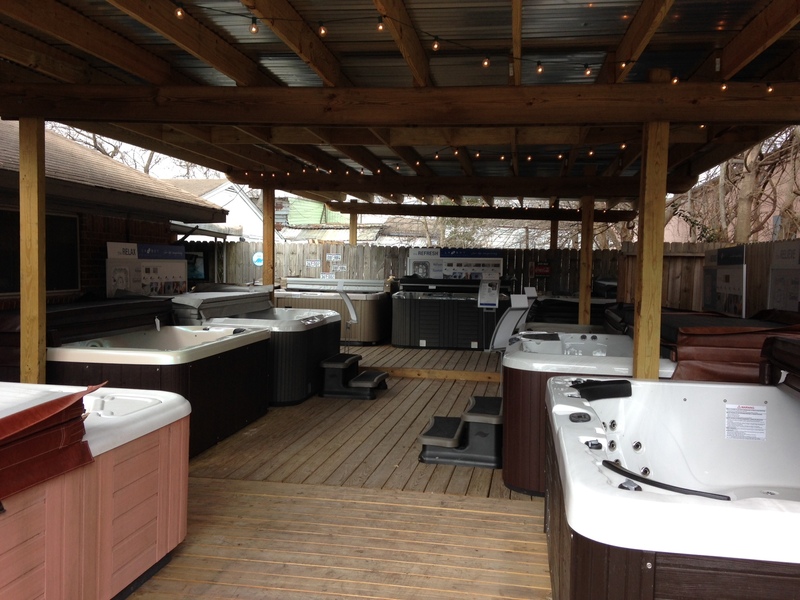 Come by and visit our showroom! 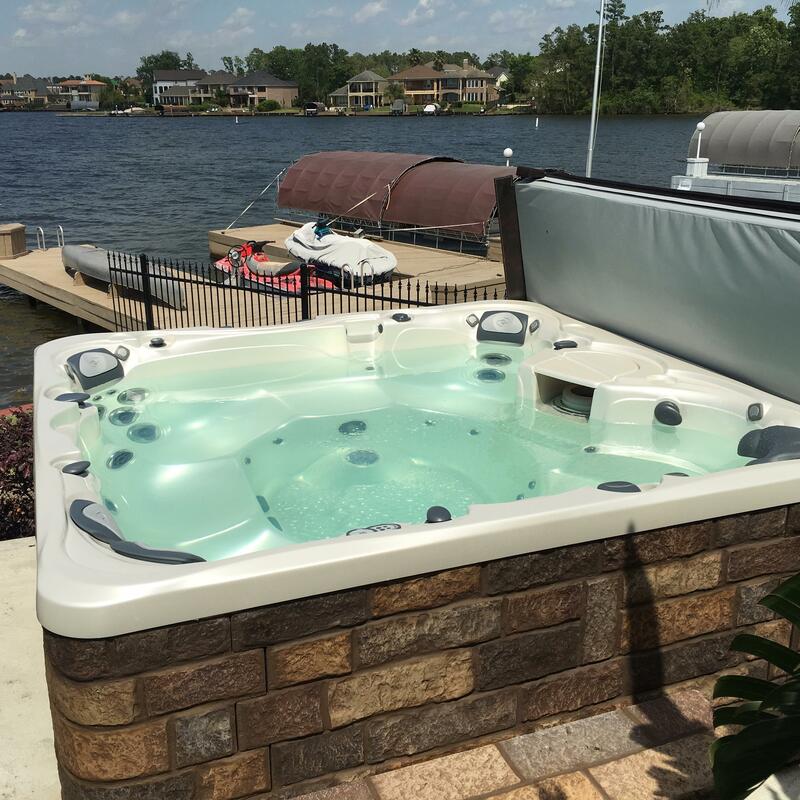 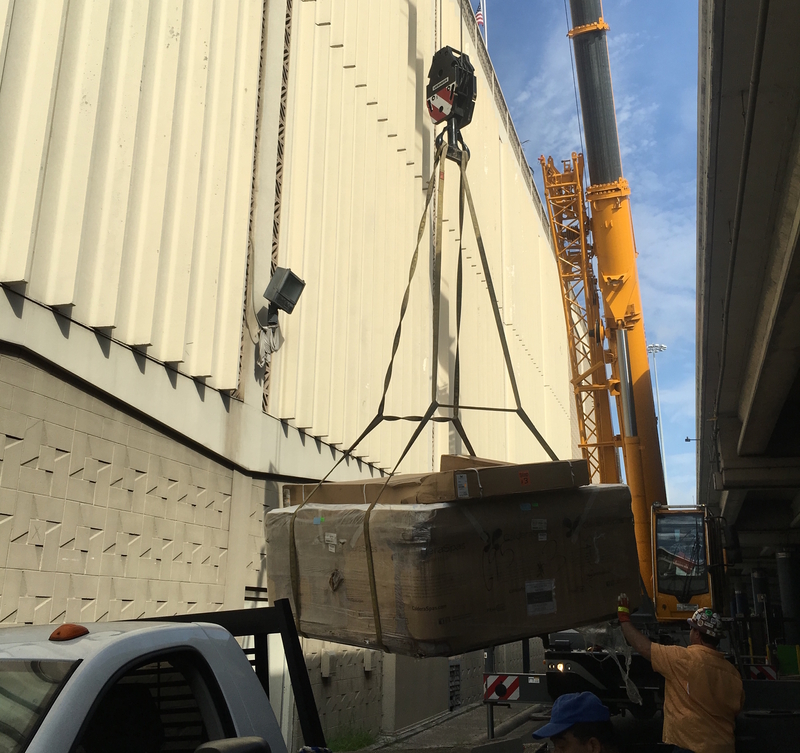 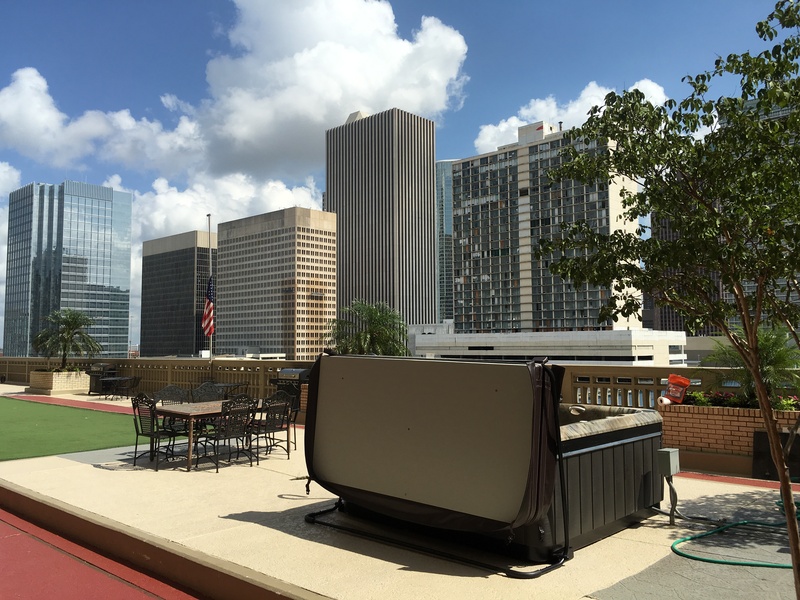 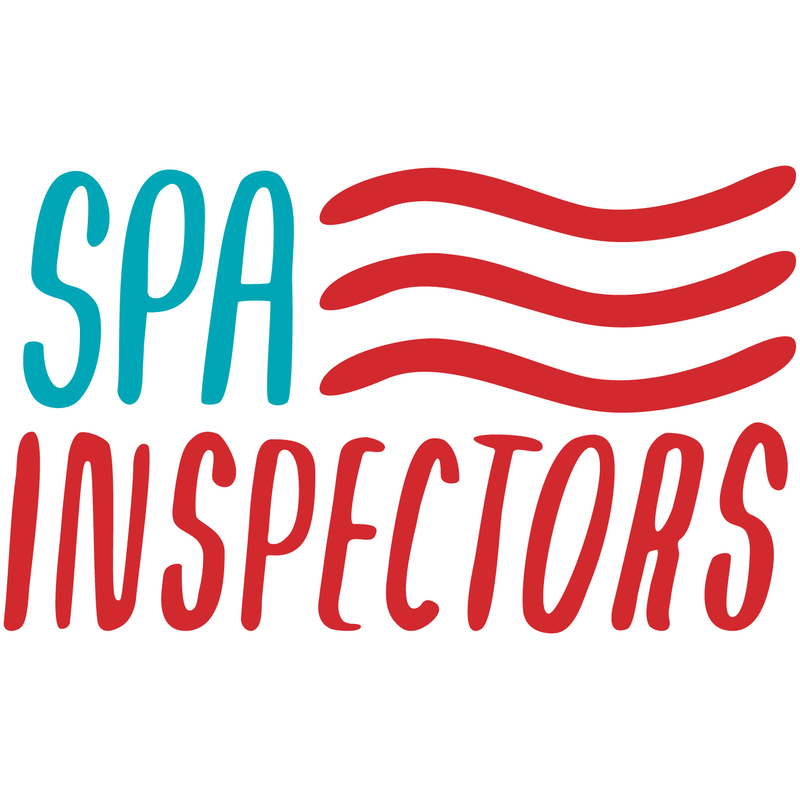 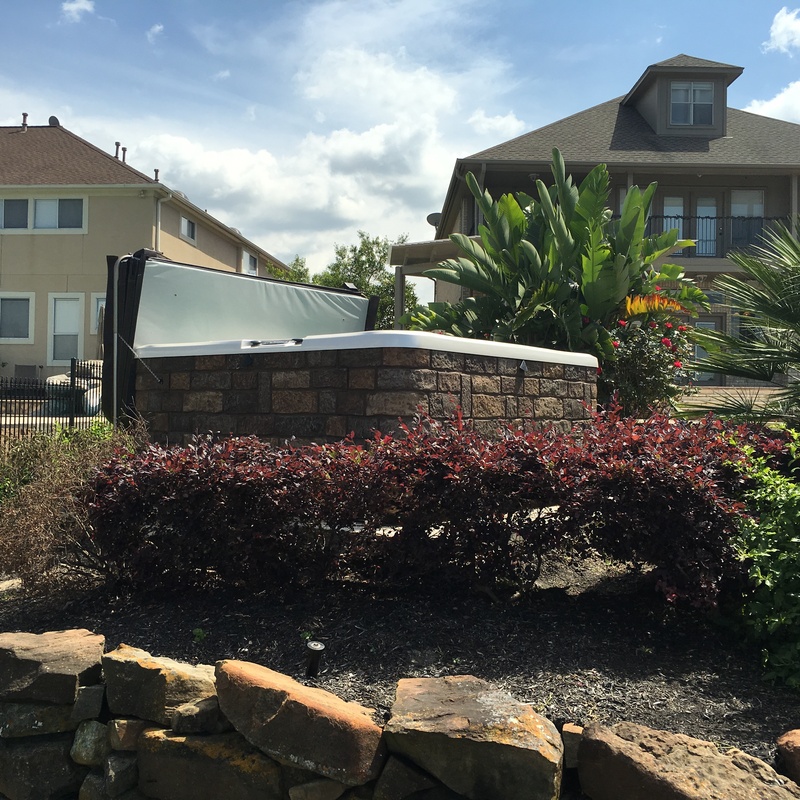 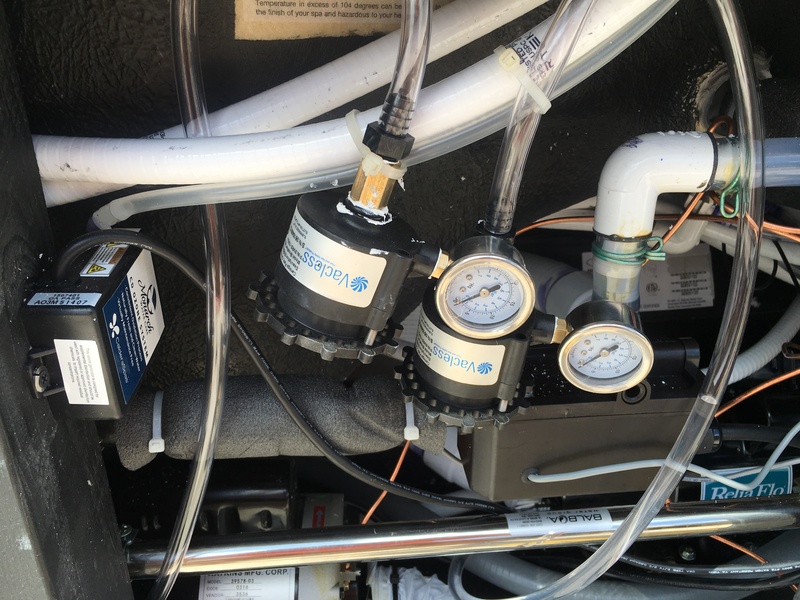 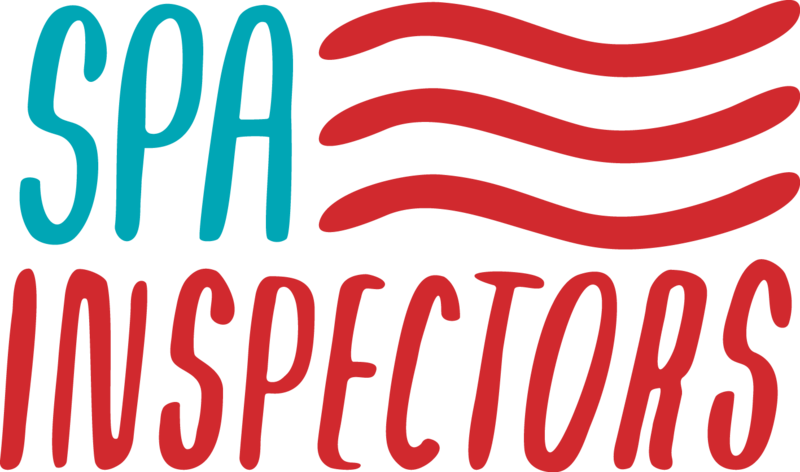 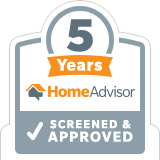 Spa Inspectors is a hot tub sales and pool & spa repair company, repairing over 5,000 spas a year, and we've been doing it for 30 years. 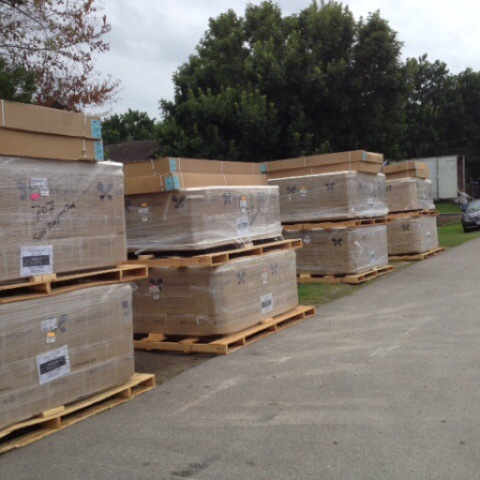 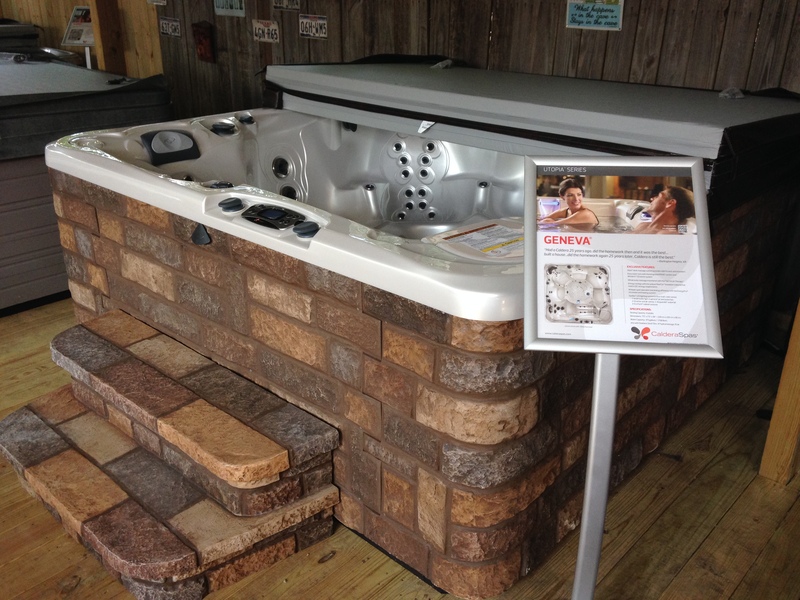 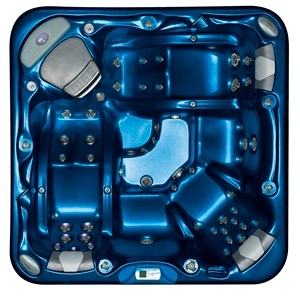 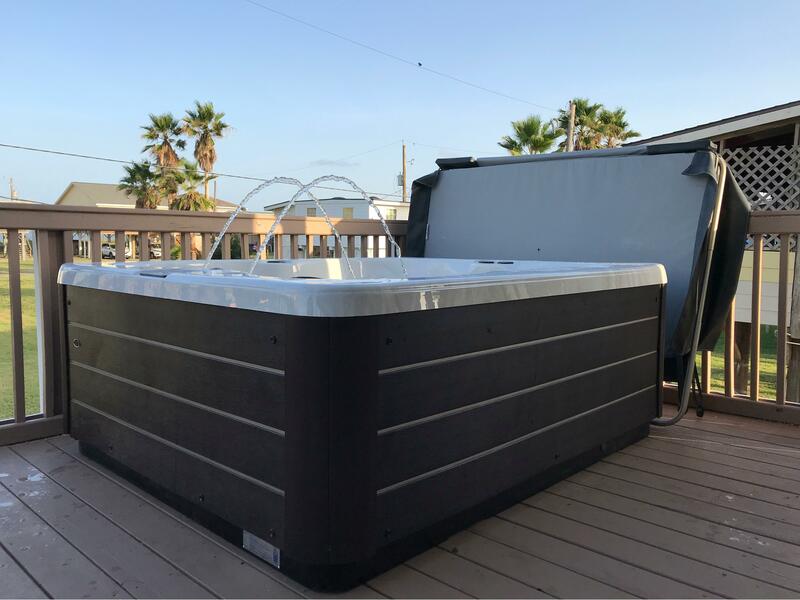 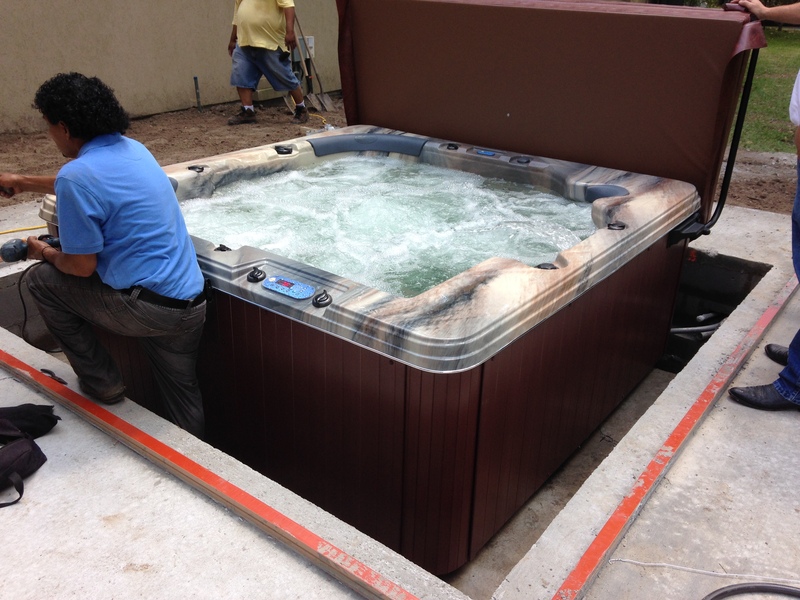 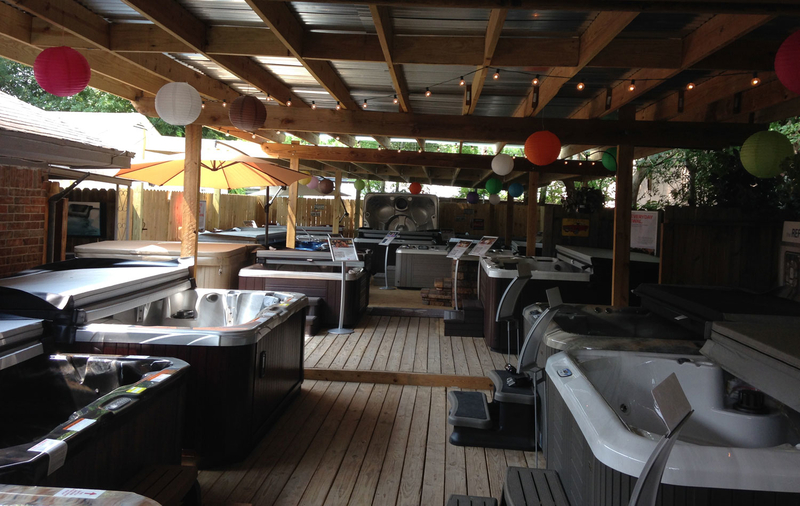 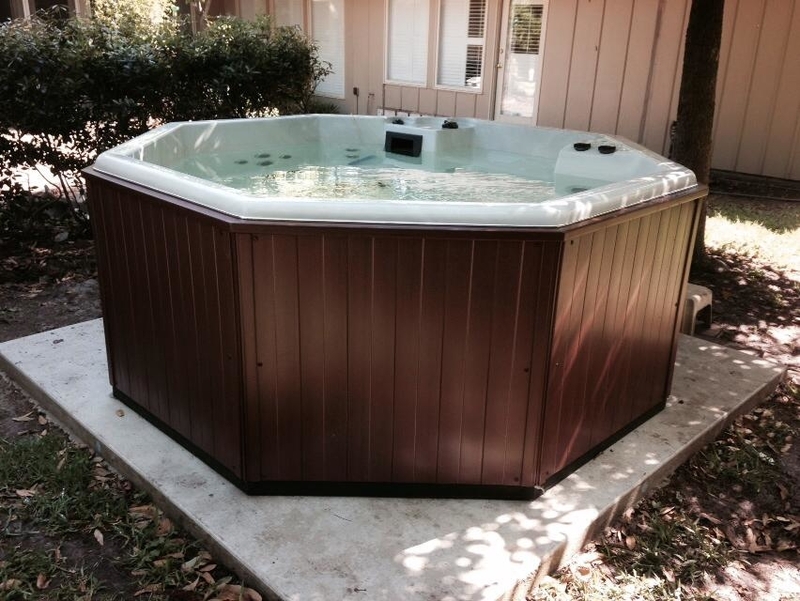 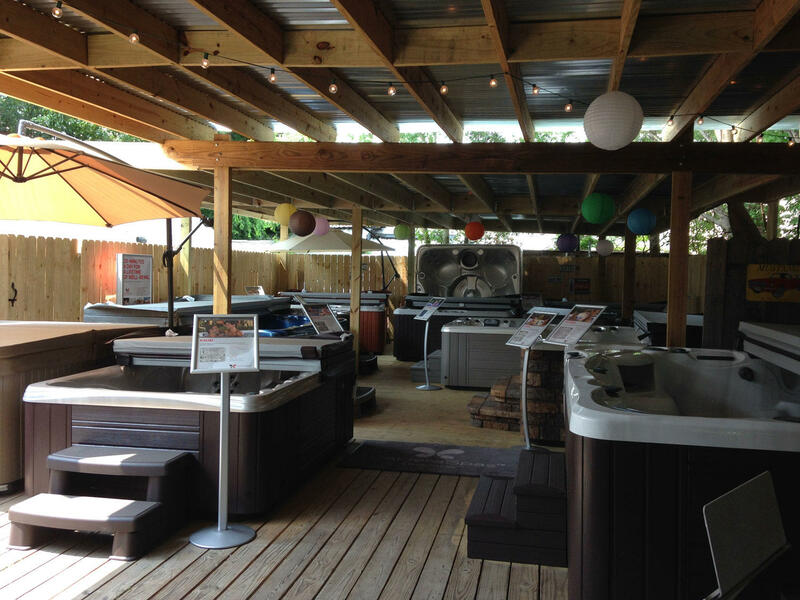 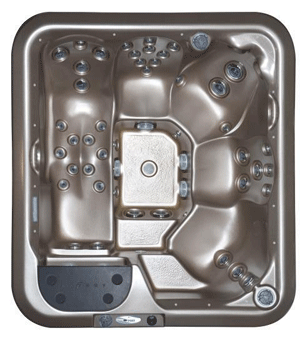 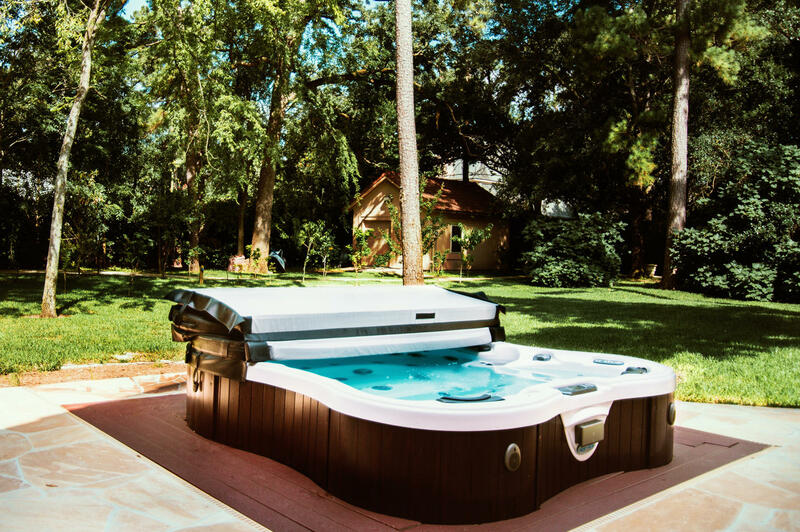 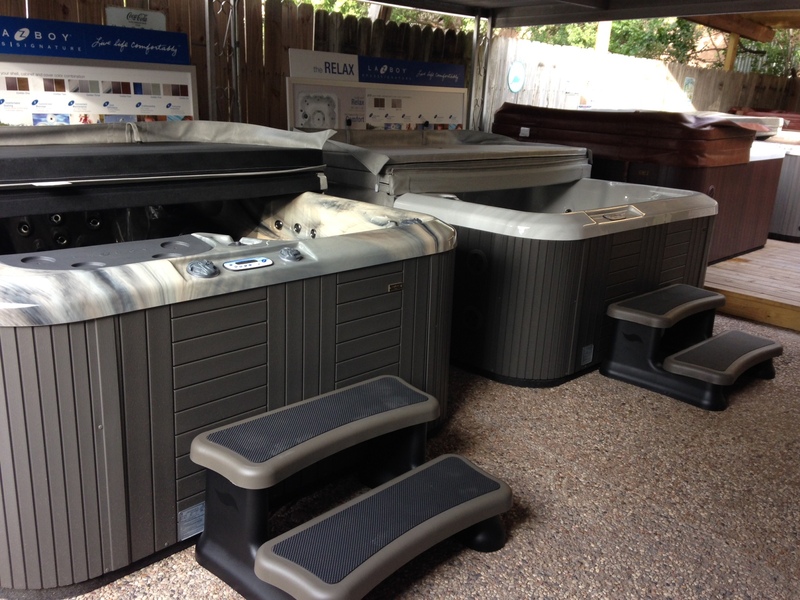 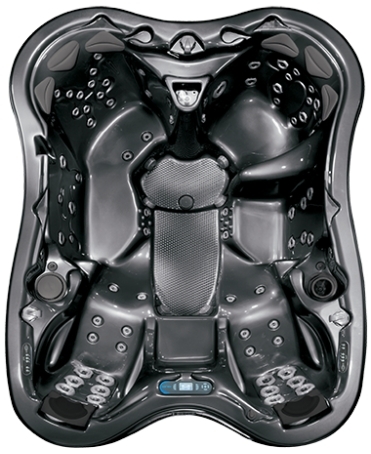 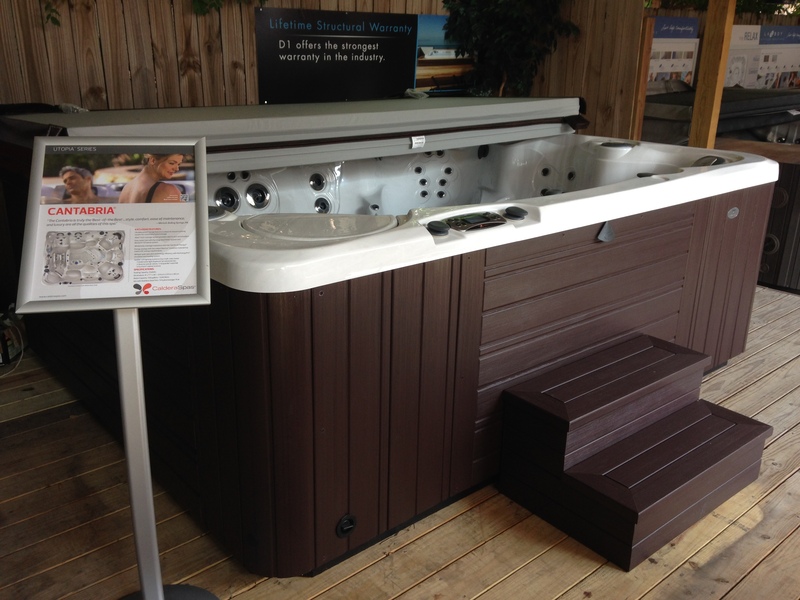 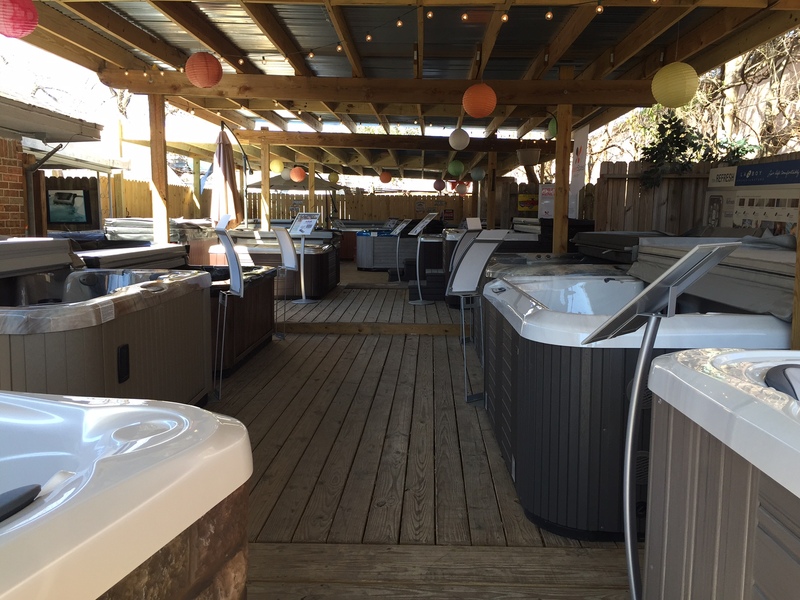 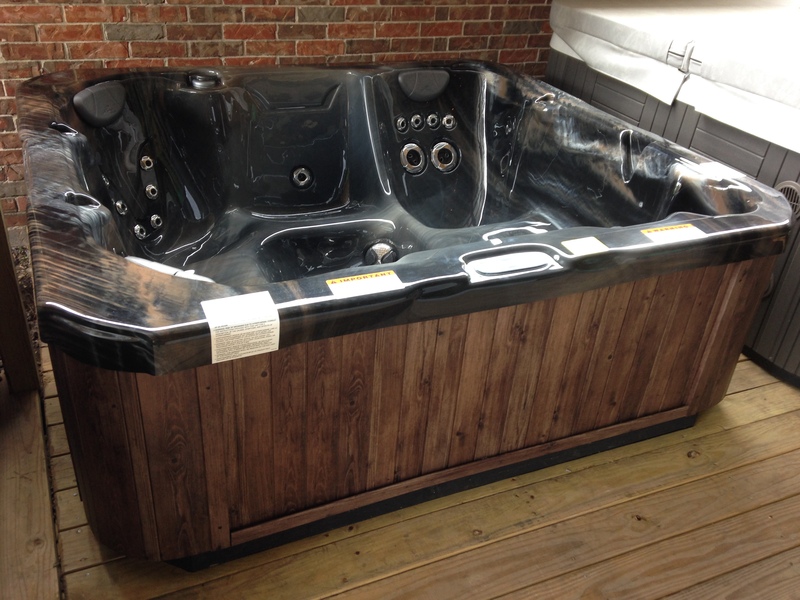 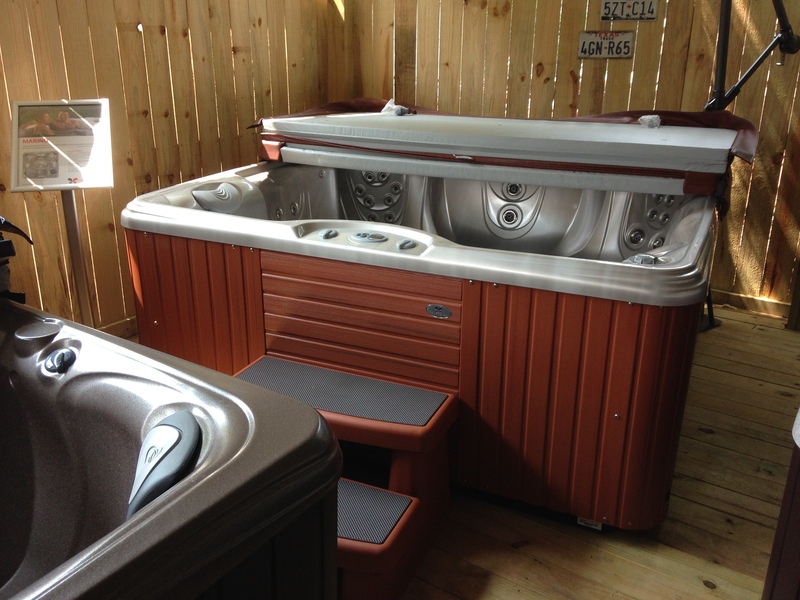 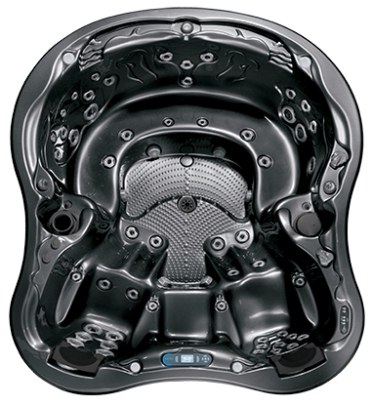 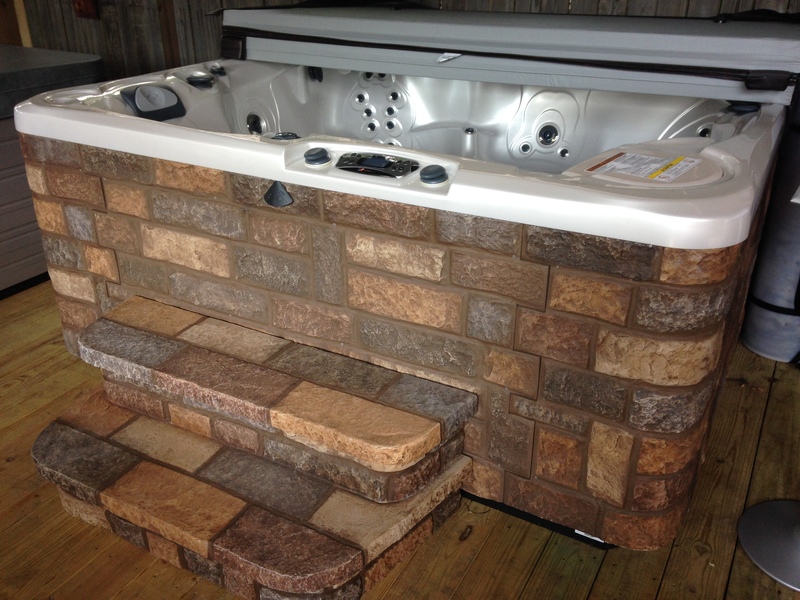 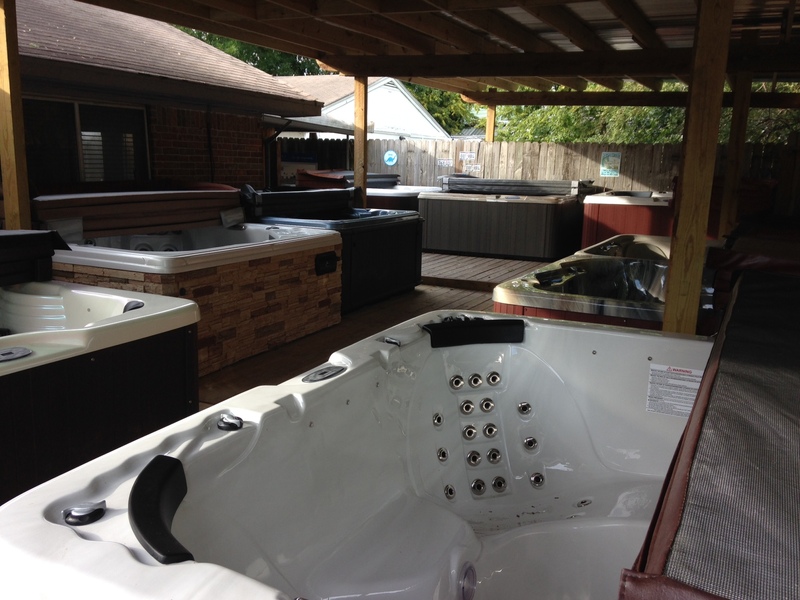 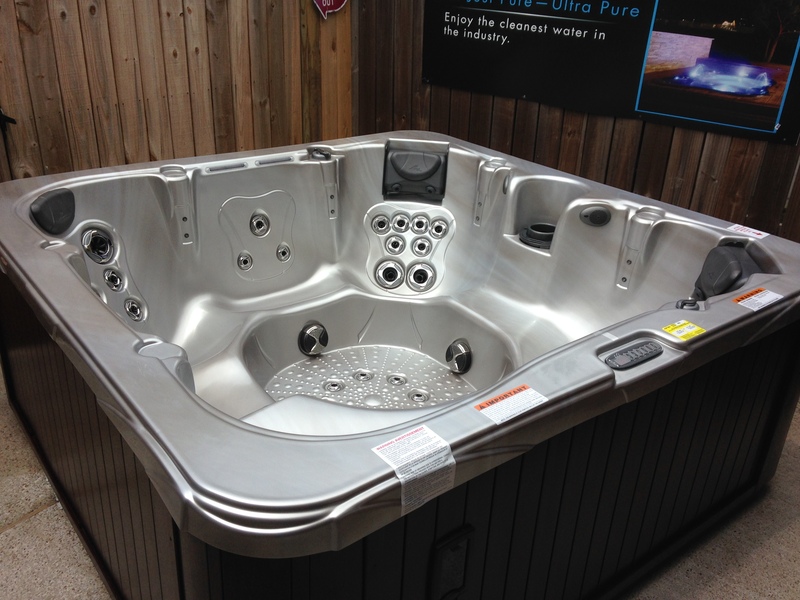 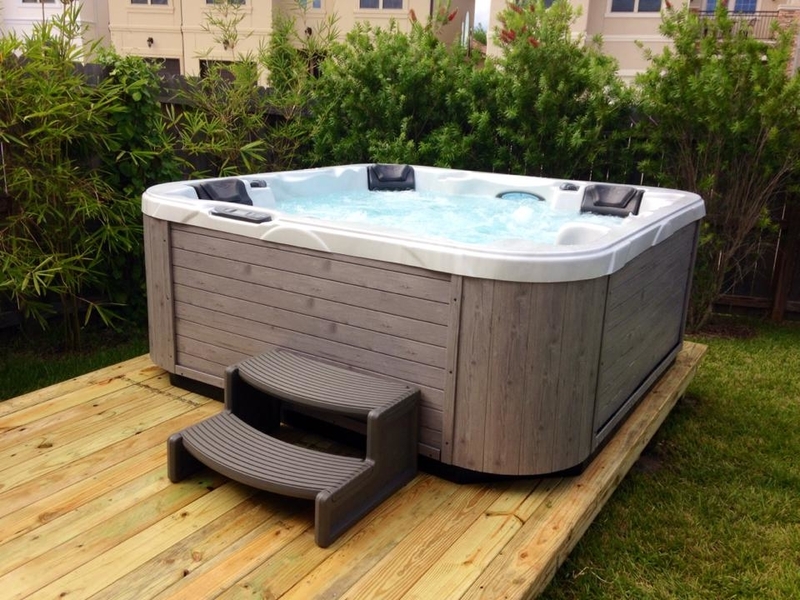 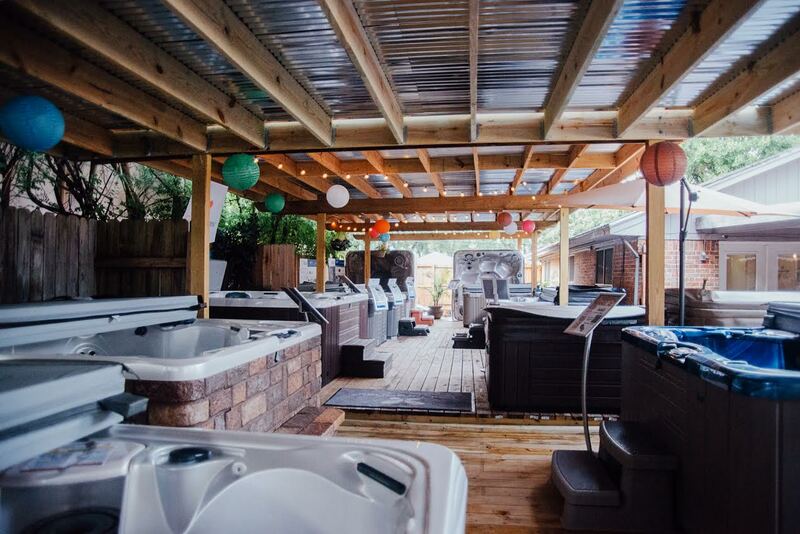 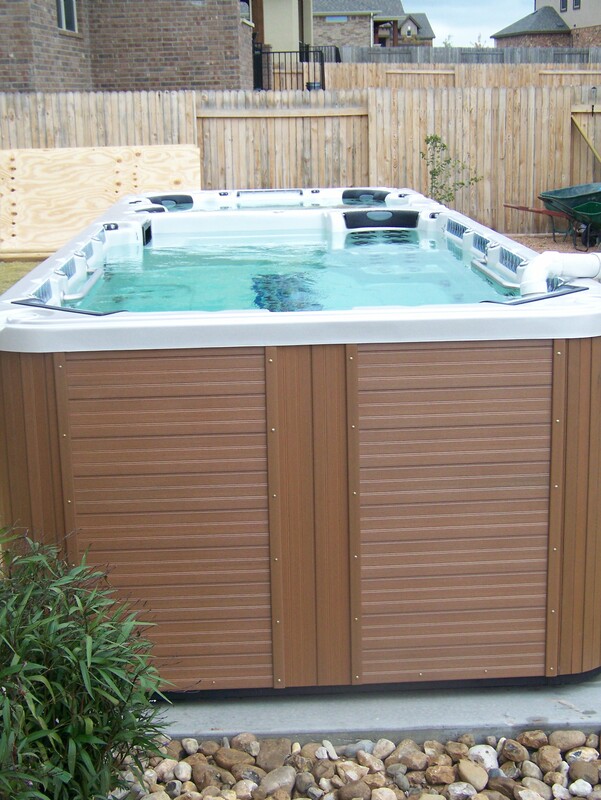 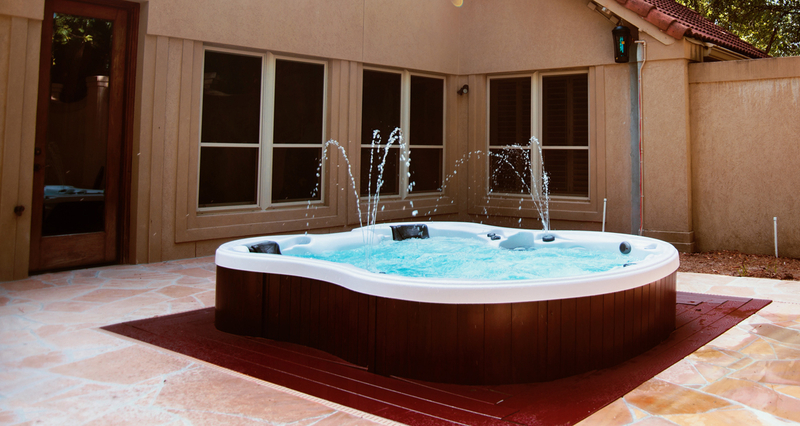 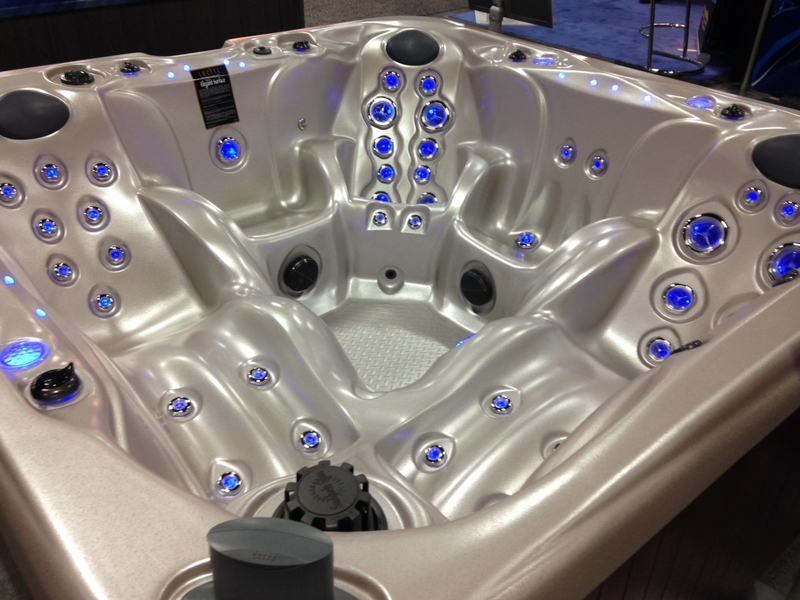 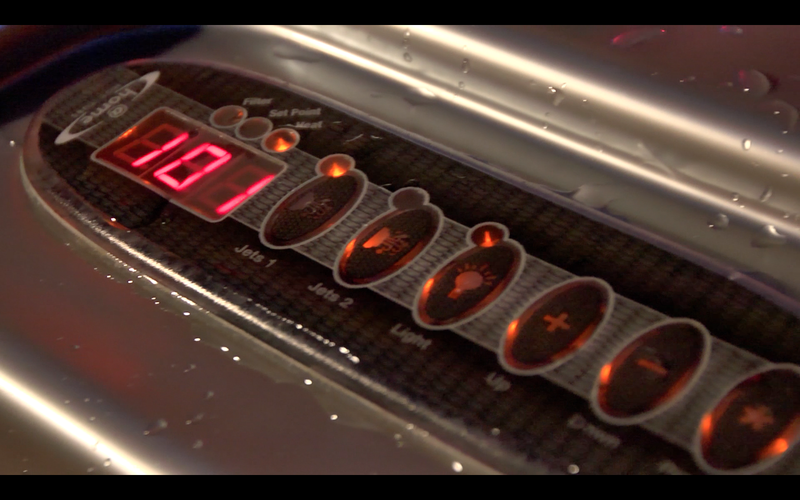 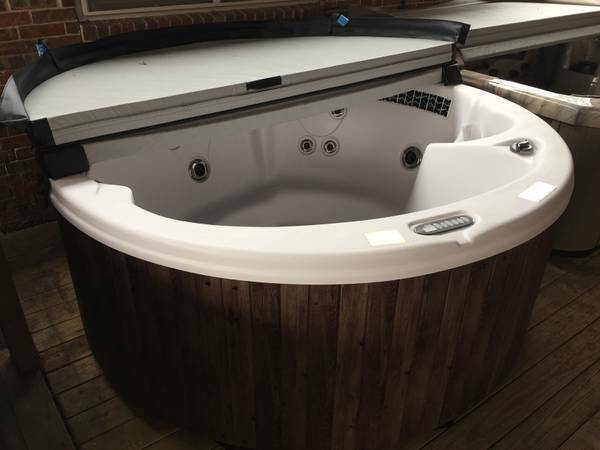 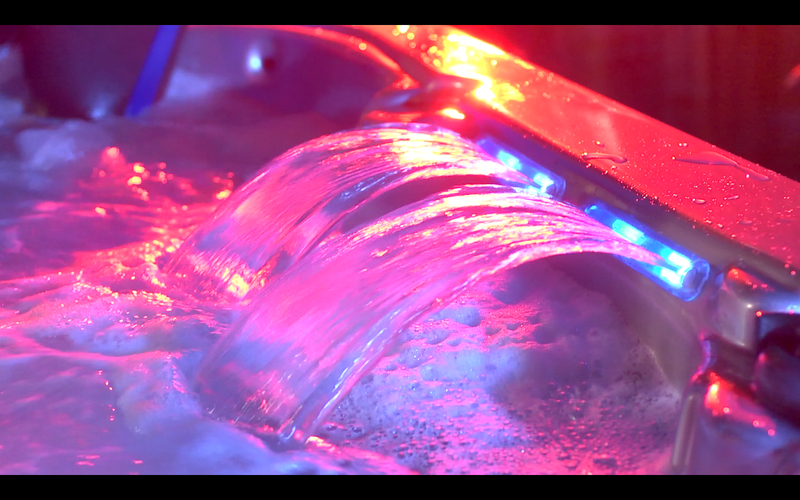 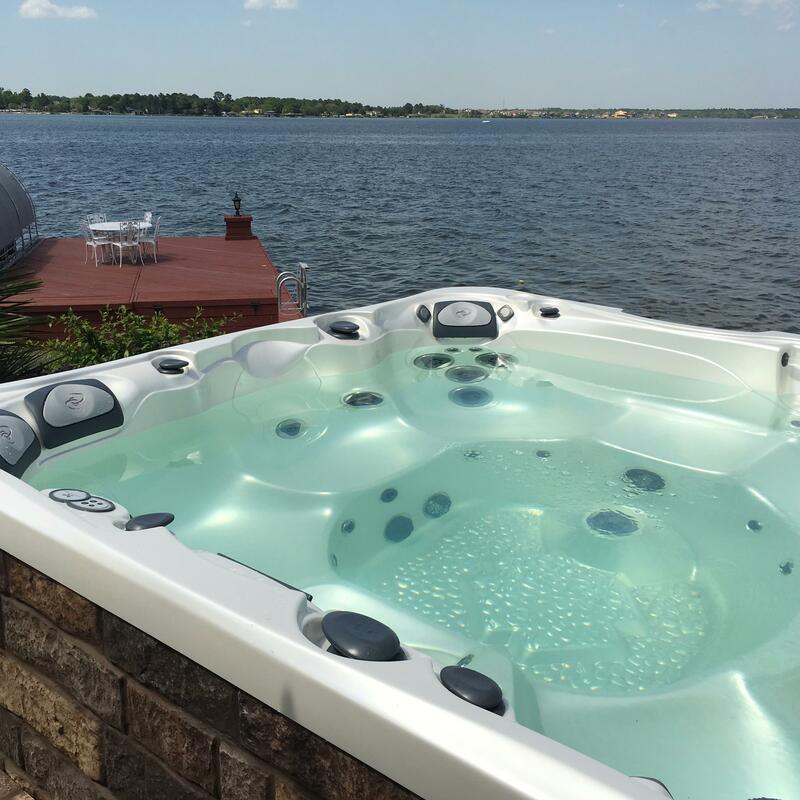 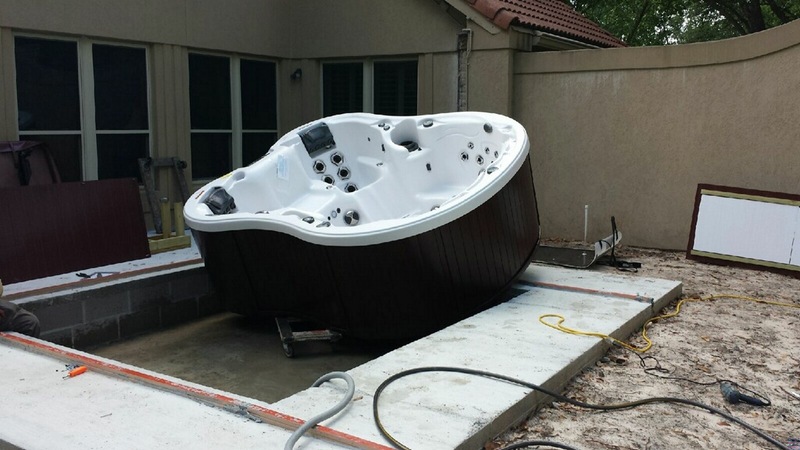 We have Dimension One, Caldera, and La-Z-Boy hot tubs on our showroom floor. 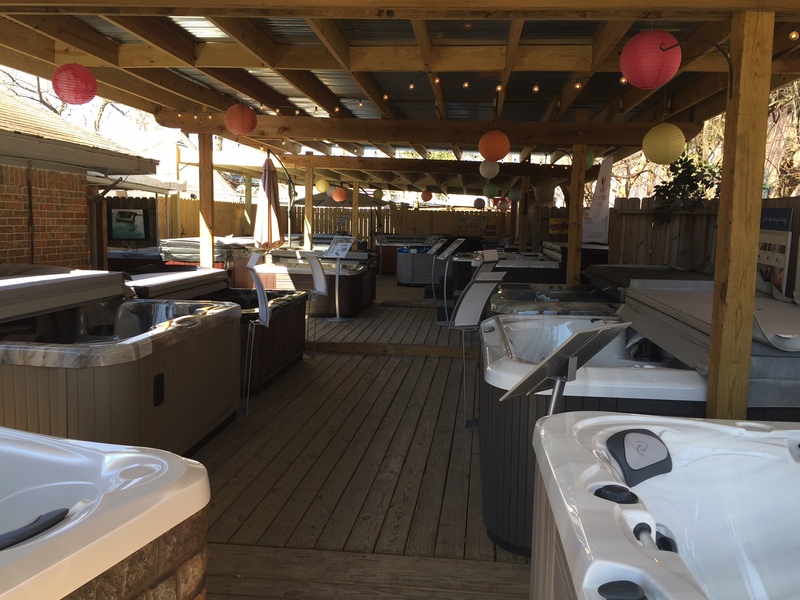 We are a certified service and warranty center for over 30 manufacturers including Dimension One, La-Z-Boy, Sunbelt, Hayward, Goldline, Cal Spas, Marquis, Caldera, Master Spas, Pentair, Jandy, Kohler and many more. 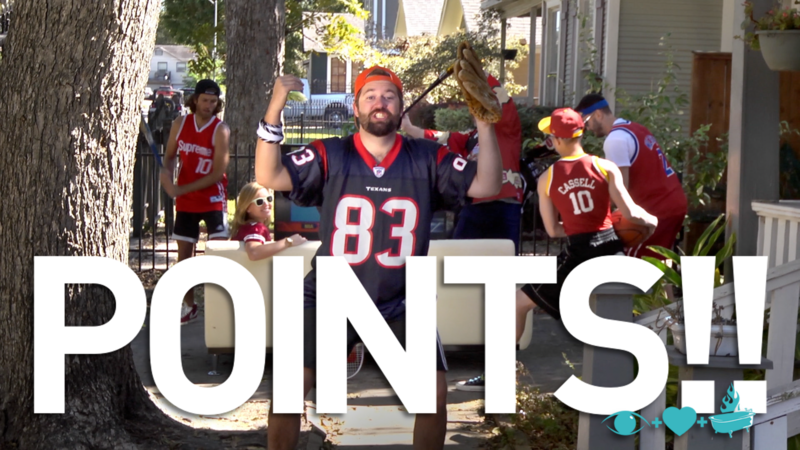 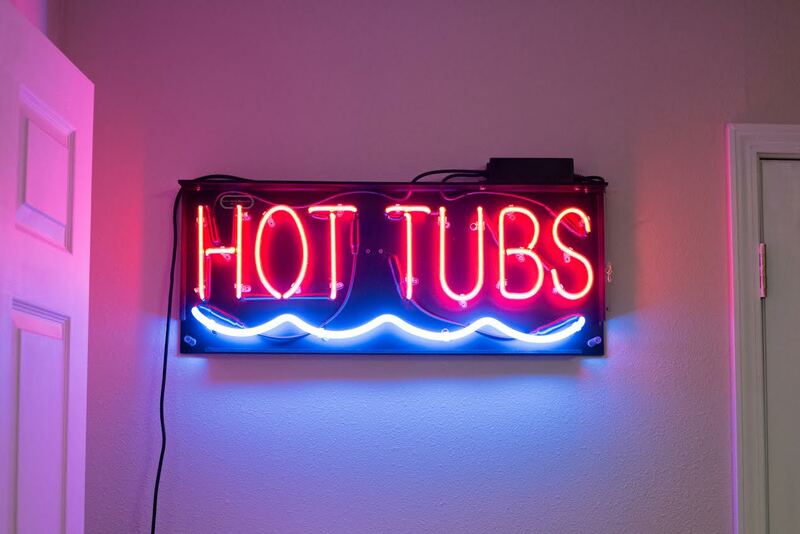 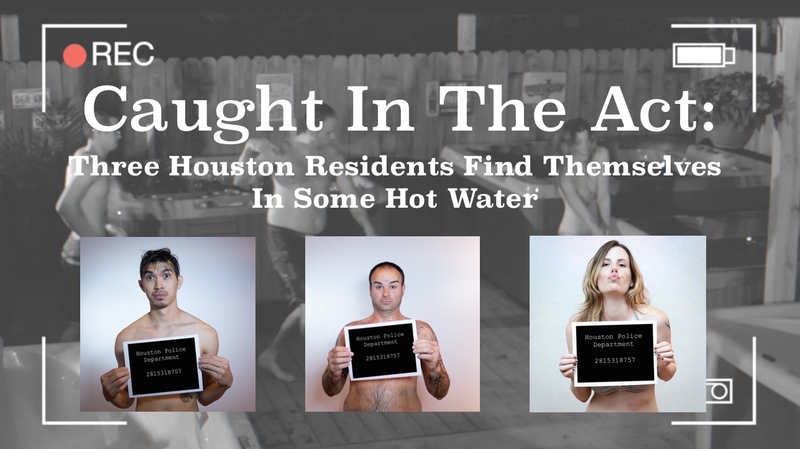 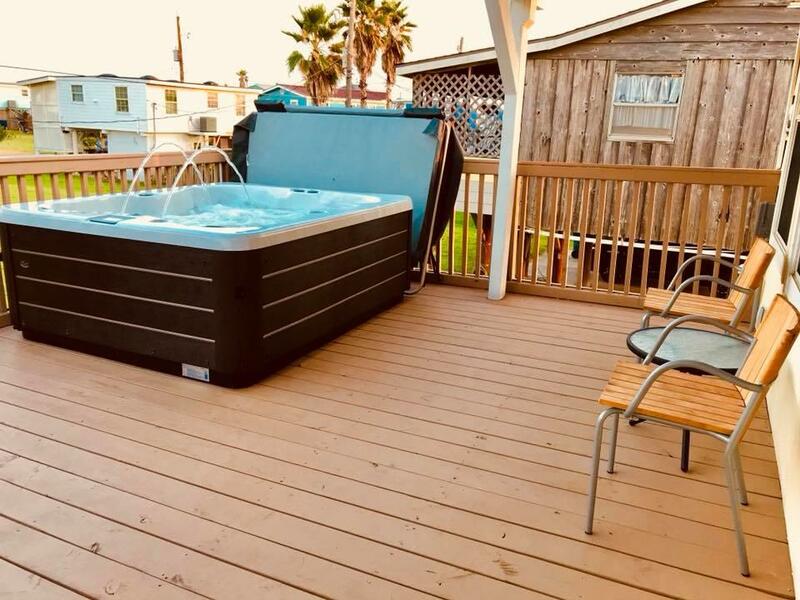 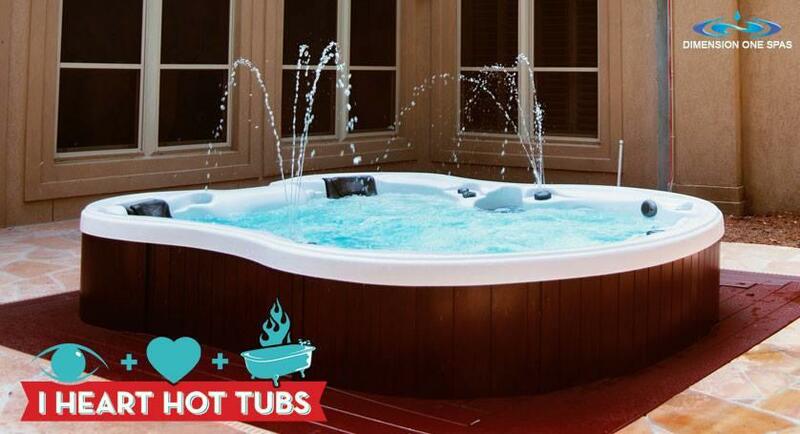 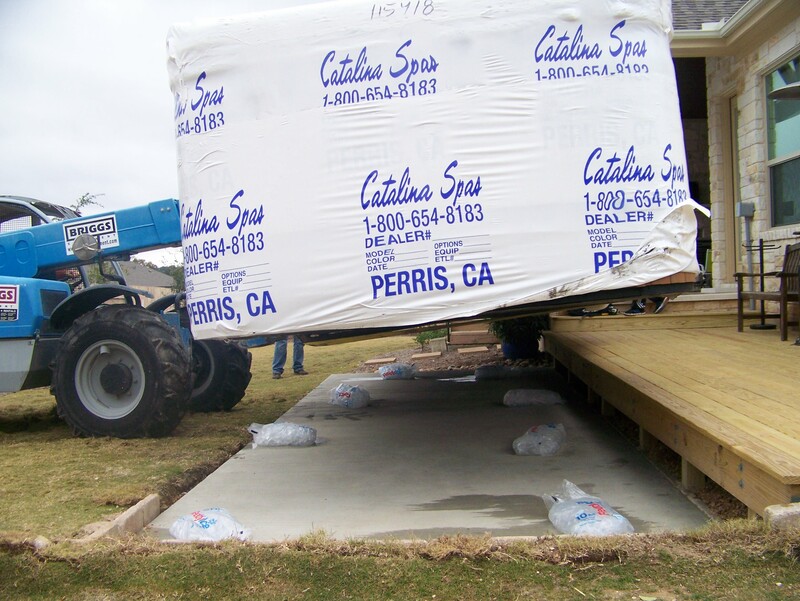 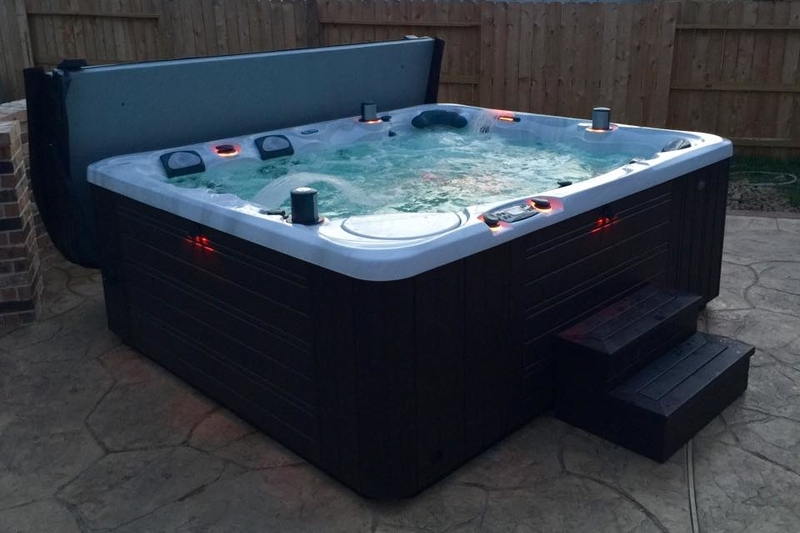 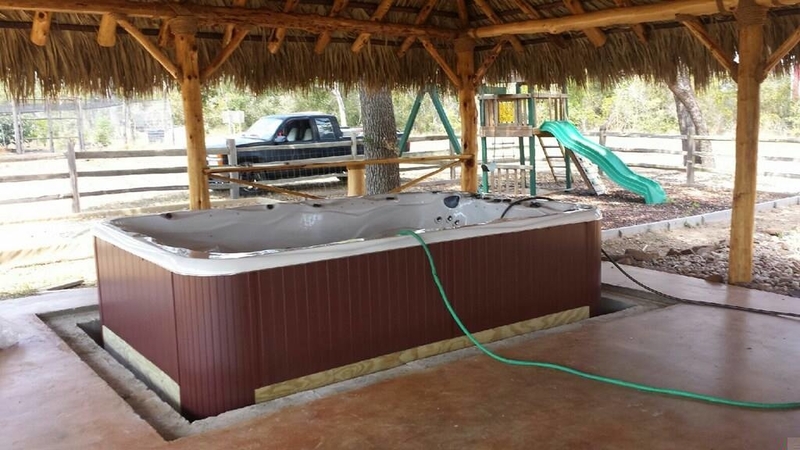 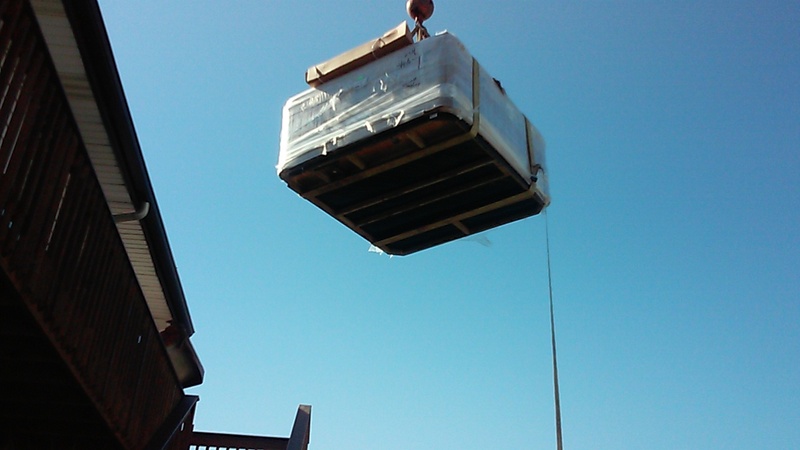 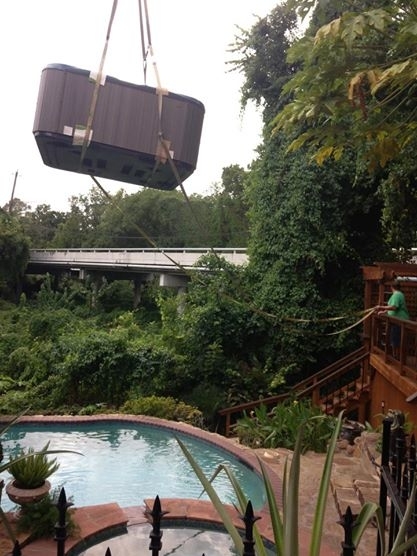 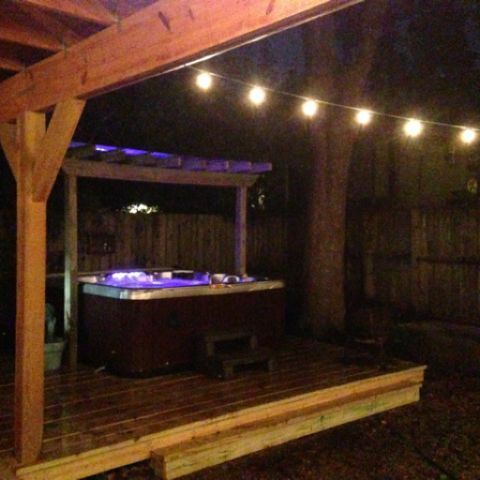 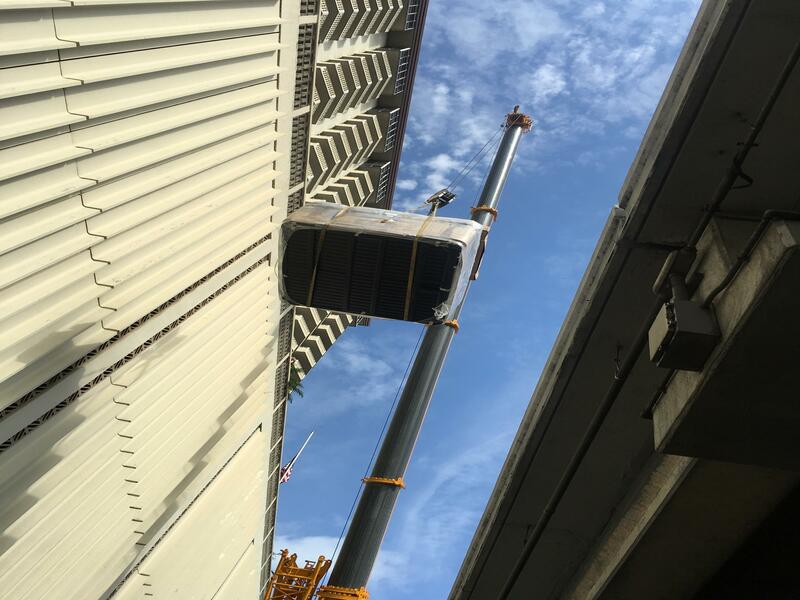 If you need a hot tub (who doesn't! 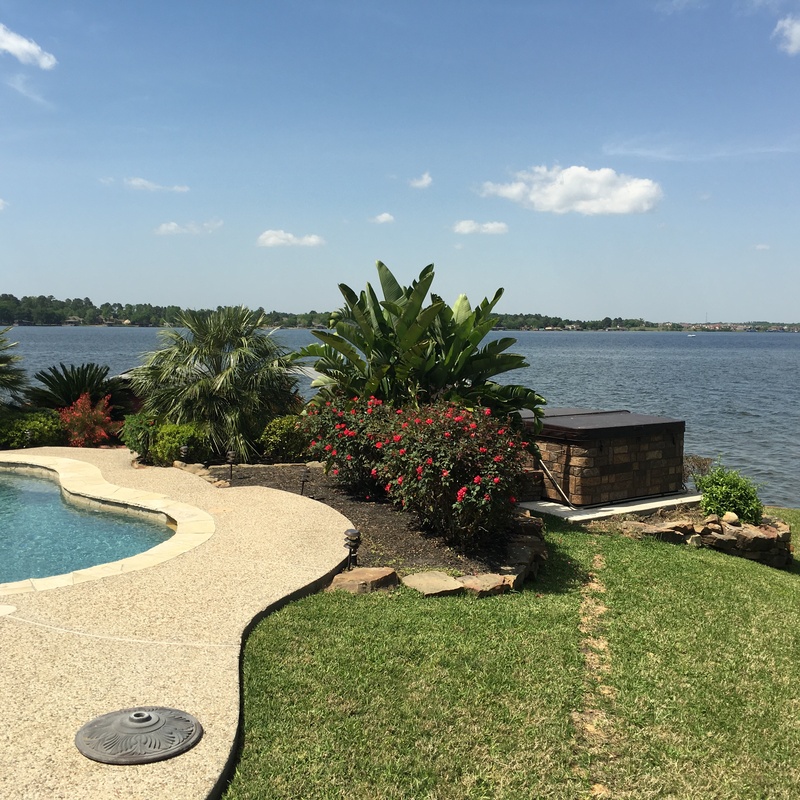 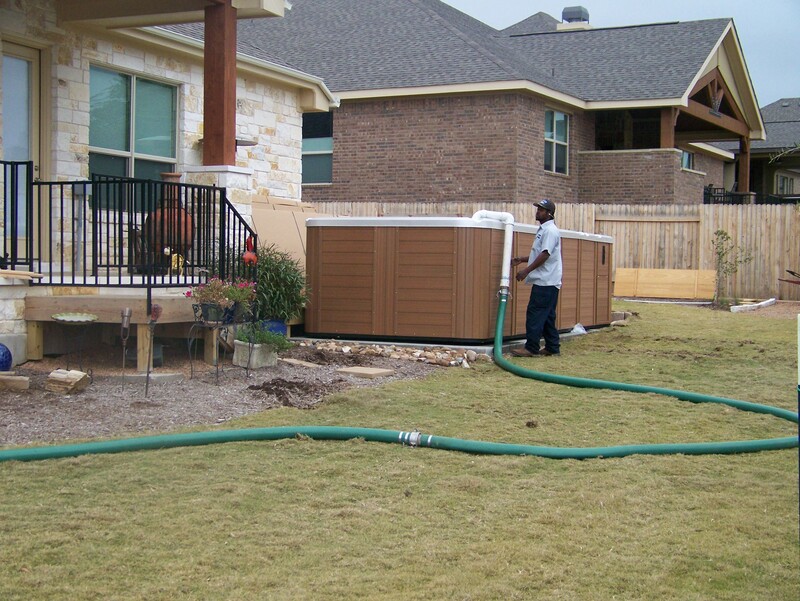 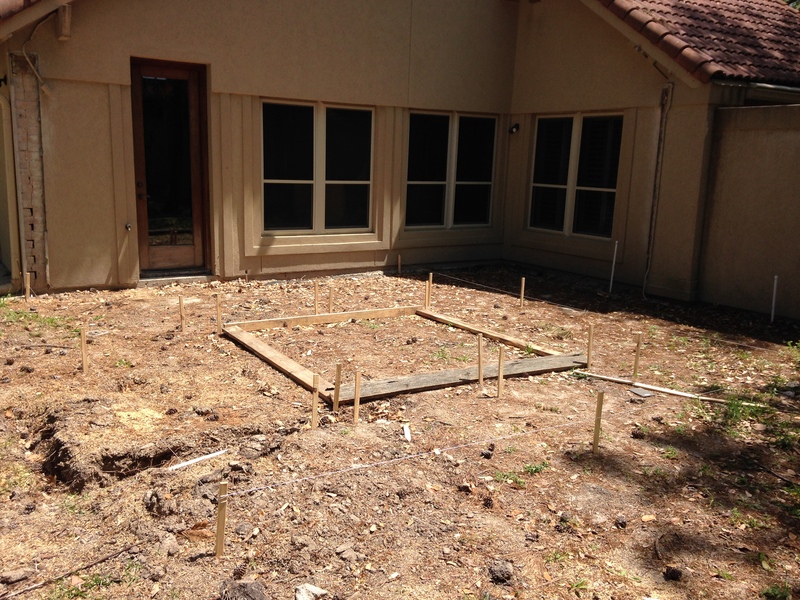 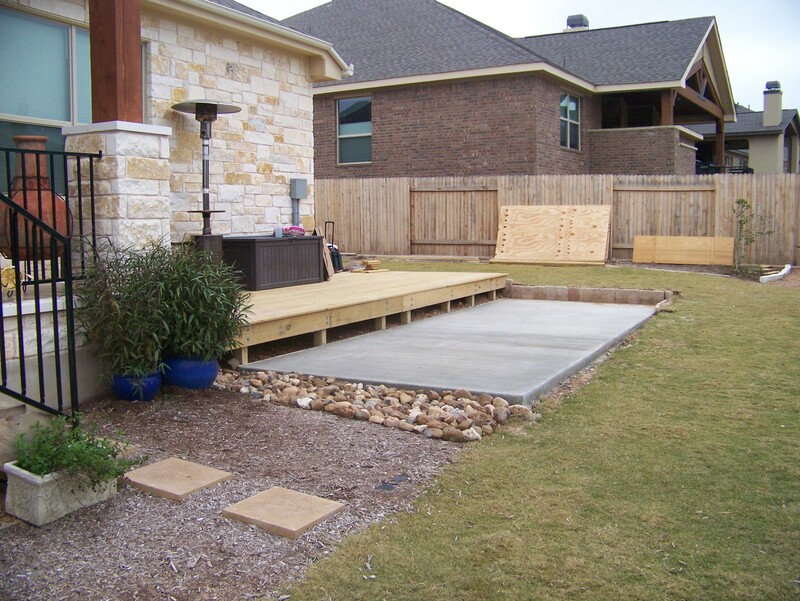 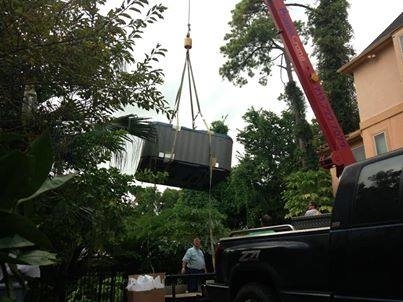 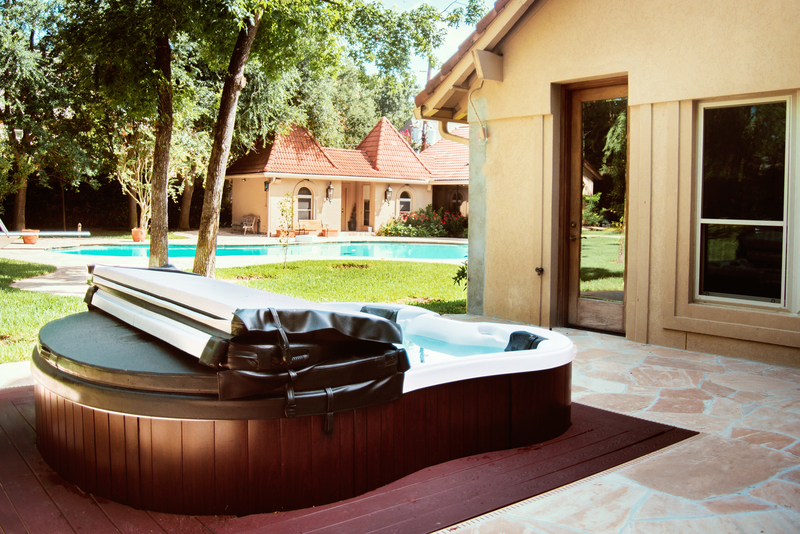 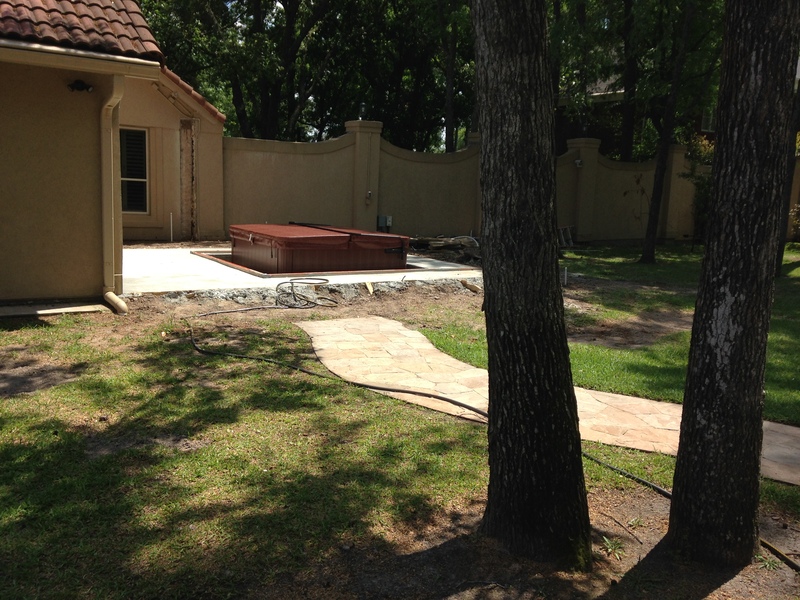 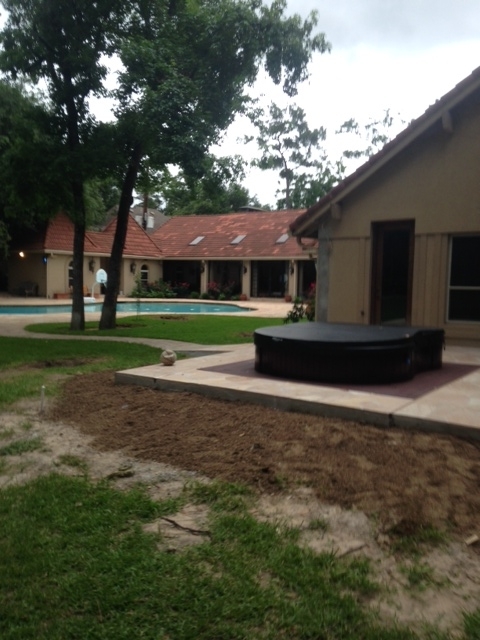 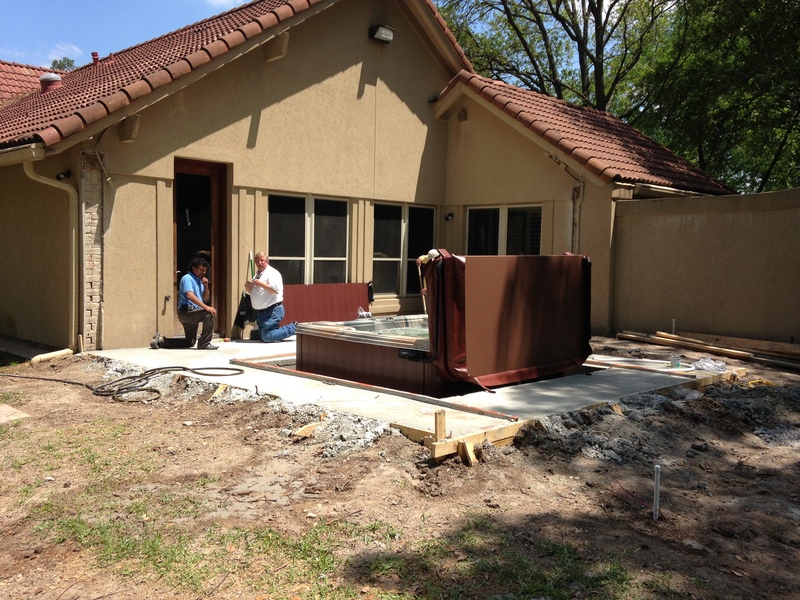 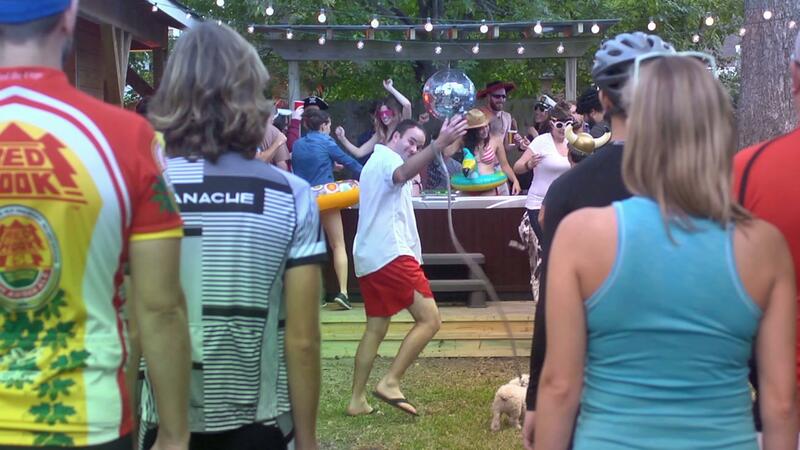 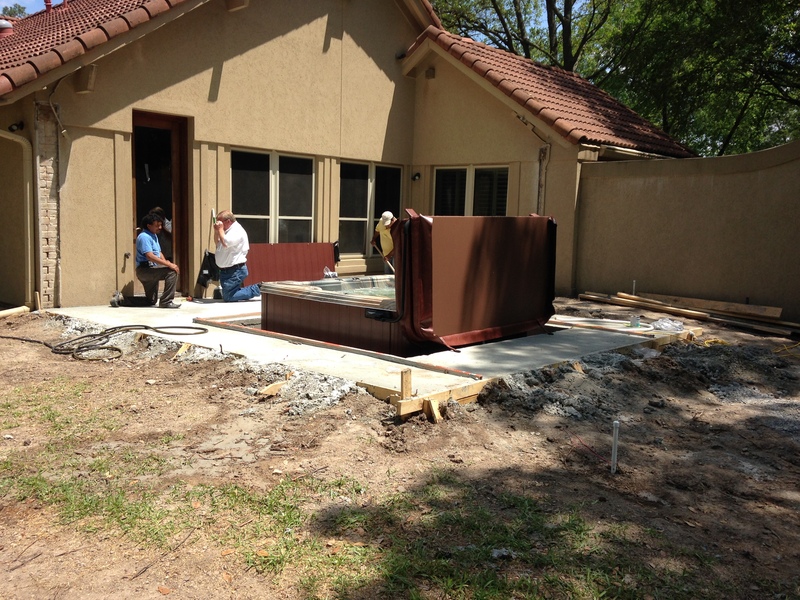 ), or if you need service and repair on your pool or spa, give us a call at 281-531-8757. 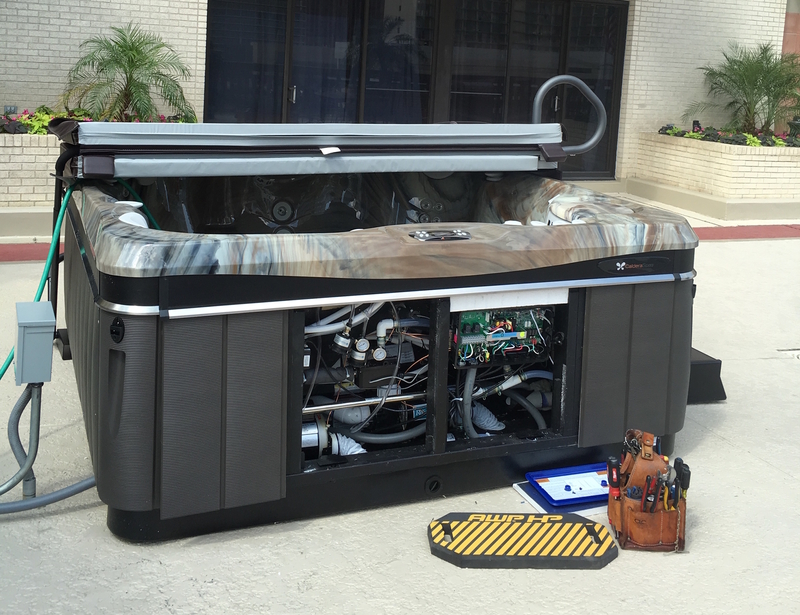 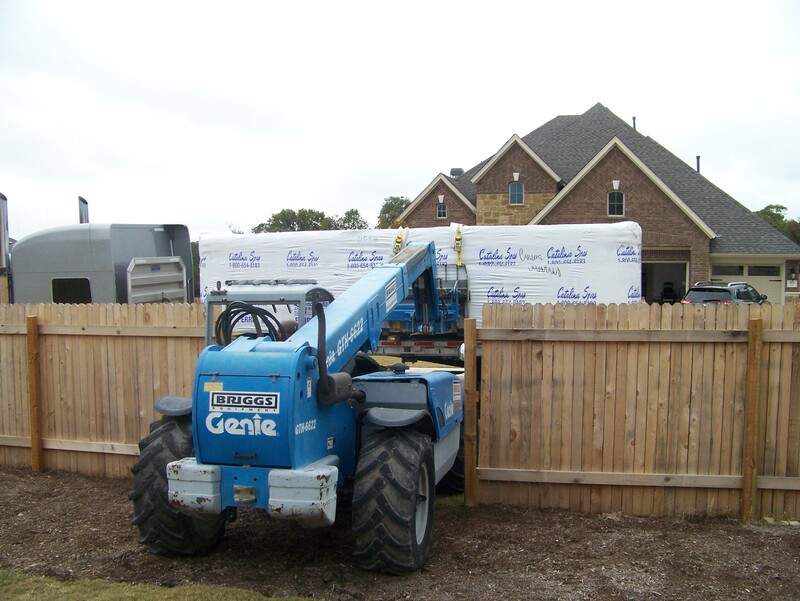 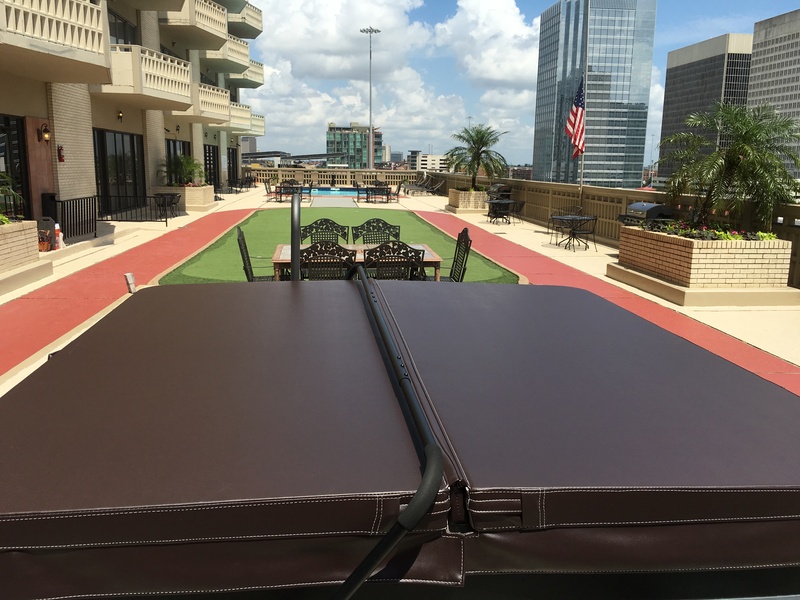 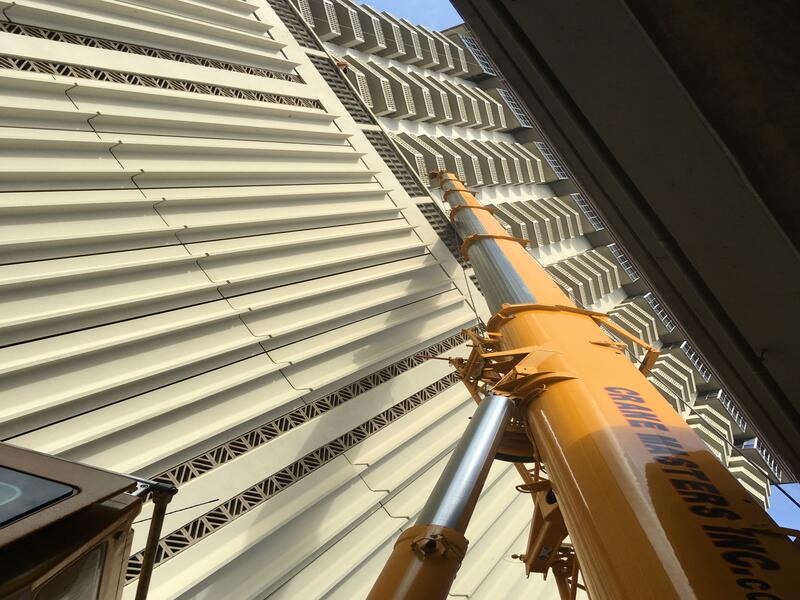 We have 6 technicians servicing Houston and surrounding areas every day.